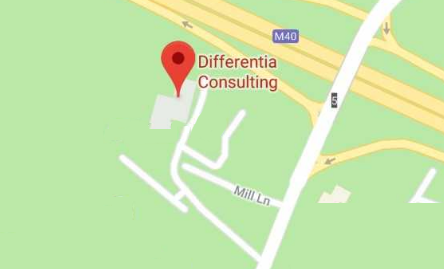 Contact - Differentia Consulting Ltd. Helping you leverage your ERP, BI, CRM, and Big Data & Cloud to deliver Operational Excellence and Competitive Advantage. Office hours are 09:00 to 18:00 Monday to Thursday and 09:00 to 17:00 on a Friday. Except for public holidays when the office is officially closed.